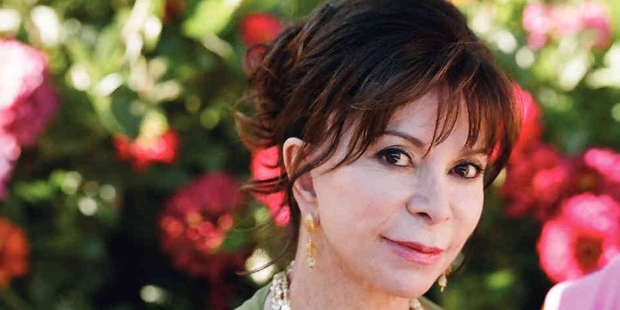 Isabel Allende is a prominent Chilean Author who is known for her “magical realism” style of writing. She has spawned 20 bestselling books translated in 35 languages and sold more than 65 million copies. Isabel is also the winner of 50 prestigious awards in more than 15 countries. Raised in Chile in the early 1940’s by her mother, Isabel always wanted to be treated equally, like her brothers. At the age of 3, her father disappeared; in fact, he had always been a stranger to her. The only time she saw him was when she was called to identify his body at the morgue. Isabel’s mother was a big influence on her life and they lived with her grandfather who also played a key role. She was also deeply influenced by her uncle Salvador Allende, who was elected as the President of Chile in 1970. At a very early age Isabel knew that she wanted to write. She worked with the Paula Magazine as a part of the editorial team. Isabel also worked with “Mampoto”, a children’s magazine, where she was the editor. After publishing two children’s stories, she joined a television production house in Chile. During one of her television stints, Isabel had the opportunity to meet Pablo Neruda, a legendary Chilean Poet. 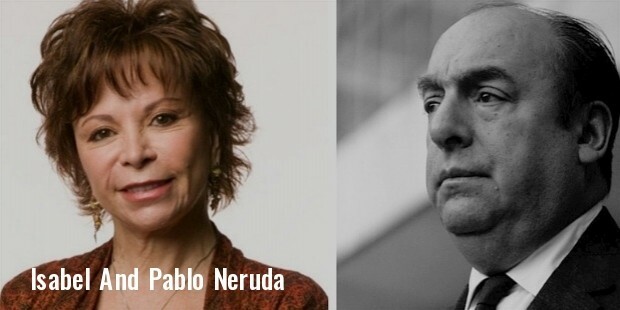 Neruda told her that she had way too much imagination for a journalist and advised her to pursue writing. Following his advice, Allende wrote her first book while in Chile, but later in 1975, the military coup in Chile forced her into exile. Isabel wrote her first piece of fiction on January 8, 1982. It was a spiritual letter to her dying grandfather. 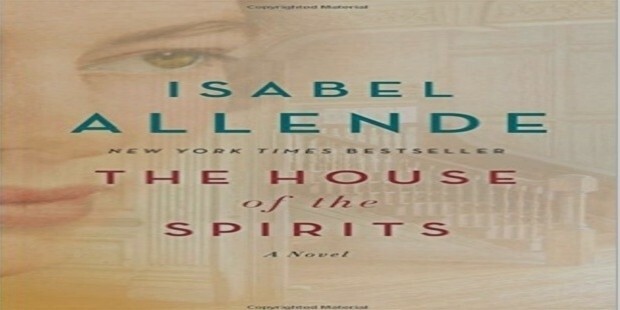 She described her debut novel, “House of Spirits” as an attempt to recover everything that she had lost – her country, her family, her grandparents, and her past and the book turned out to be a huge success. Isabel’s works include Of Love and Shadows (1987), The Infinite Plan (1993) and Zorro (2005). She has also written two memoirs, Paula in 1995 and My Invented Country (2003). Isabel Allende is known for her warm personality and sheer exuberance. 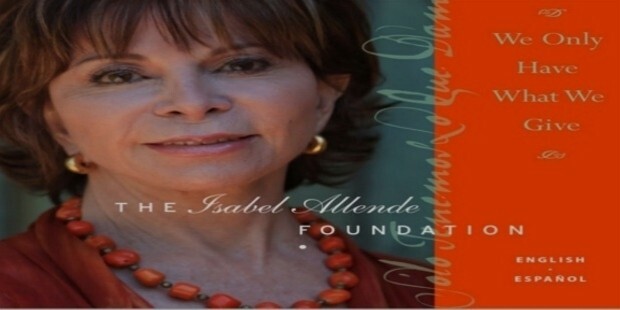 She has also founded the Isabel Allende Foundation to pay homage to her daughter Paula. The foundation empowers women and girls worldwide in countries like Nepal, India, Congo and so on. Isabel writes from her home, which she fondly calls “Casita”, the word for house in Spanish. She writes to her mother everyday and she has a shelf full of her mother’s letters. Isabel lost her daughter Paula in December 1992 at the age of 28. 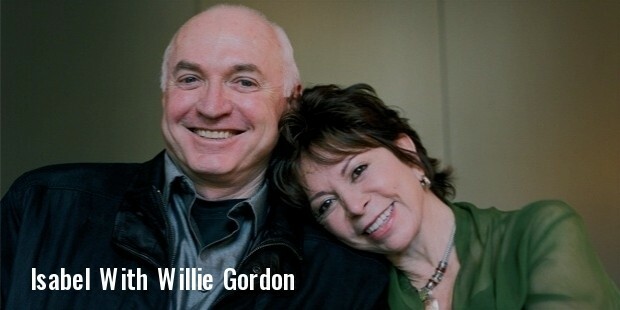 She is now married to her second husband, Willie Gordon. As an established author, Isabel has been on television as a part of interviews with various channels.